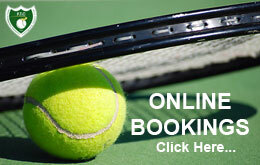 The Famagusta Tennis Club Academy is one of the most developing and successful academies in Cyprus. Throughout the years all Committees have managed and succeeded in keeping the balance between the social side of the Club which consists of the Members, and the competitive side which consists of the Coaches and the players. 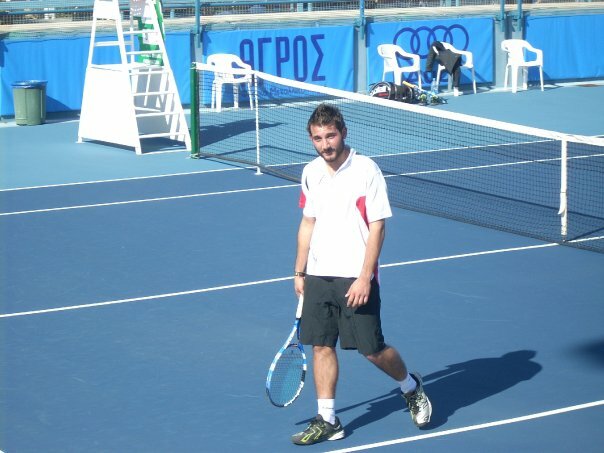 Many great athletes were developed at Famagusta Tennis Club such as Marinos Baghdatis, Eleni Pilava, Dean Georgiou Christopher Koutrouzas and others.